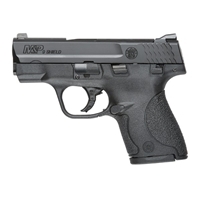 Smith & Wesson’s new M&P SHIELD™ is a slim, concealable, lightweight, striker-fired polymer pistol. 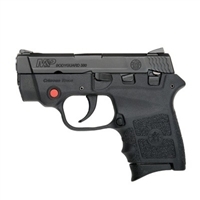 Combining popular M&P characteristics with existing BODYGUARD features, the new M&P BG380 offers consumers a uniquely engineered, lightweight self-defense pistol. 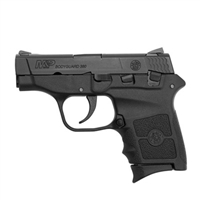 Compact, sleek and ergonomic, the M&P BODYGUARD 380 delivers personal protection in an easy-to-carry, comfortable platform. 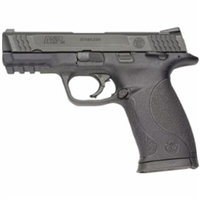 SMITH & WESSON M&P .40 comp 3.5"
Meet the M&P Compact Pistol from Smith & Wesson.